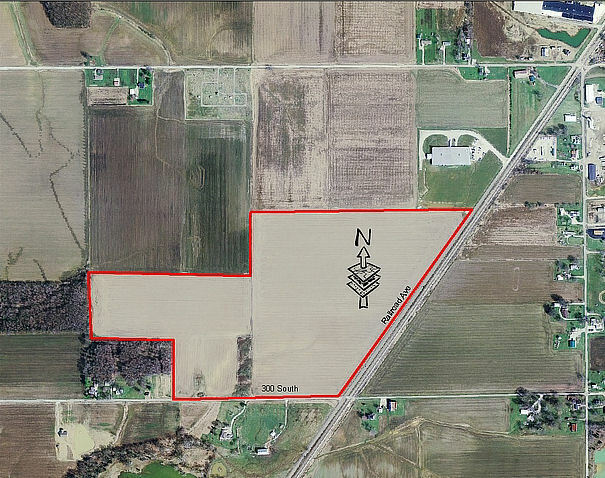 If you're searching for industrial sites in Indiana for the future of your business, you've come to the right place! 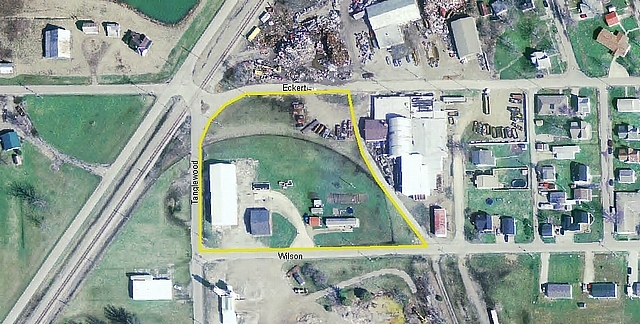 The town of Osgood, Indiana has industrial sites avaiable for whatever your needs are. We have sites with existing buildings that you can repurpose for what you need, as well as our industrial park, which has land suitable for building to suit your business needs. Our industrial park is located next to the rail line used by CSX. All industrial sites are easily accessable, and the town of Osgood, Indiana is located near many towns that have companies that need suppliers, such as the Honda plant in Greensburg, Indiana. If you're looking to start a business in Indiana, or expand your current operations, we can offer industrial sites in a location with the small town feel, residents that can provide a good labor force, and close proximity to major highways such as SR 101, SR 421, and US 50. Thank you for visiting our industrial sites page, and feel free to contact us if you need more information. 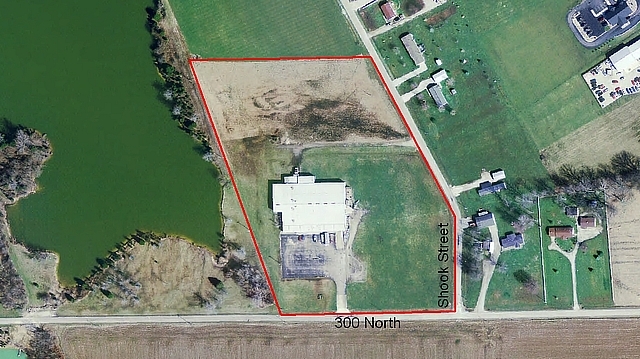 Approximate Price Per Acre $10,000: negotiable depending on job creation and other project details. Local Tax Incentive negotiable depending on project investment, jobs created, and wages.